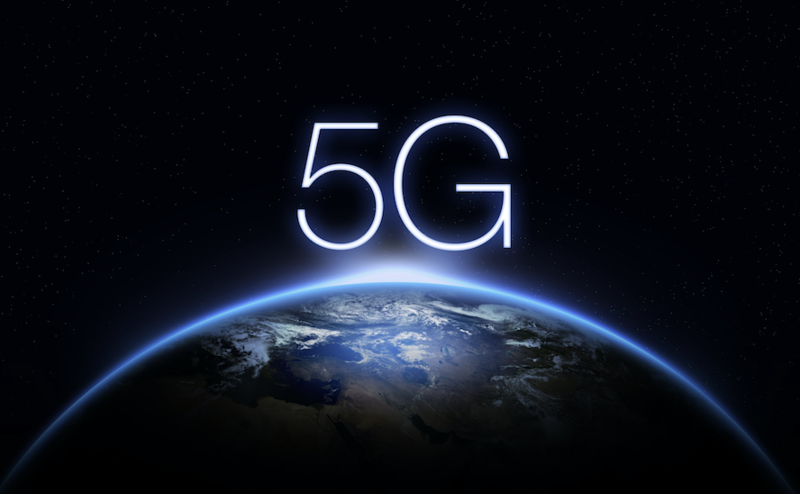 The 5G boom is upon us. And I can assure you, this is not the story to sit on the sidelines with. For one, it’s expected to be a $1.3 billion story that’ll provide us with speeds 100x faster than 4G. For an idea of the opportunity here, when 4G technology hit, stocks like Crown … Continue reading "Small Caps Stocks that Could Capitalize on the 5G Boom"